We appreciate your interest in the McIntyre Glass Company, and we look forward to hearing from you soon. Please fill out the form below, making sure all the “required fields” denoted with an asterisk (*) are filled in completely. Once submitted, one of our associates will contact you concerning your submission. As always, we take your confidentiality very seriously. 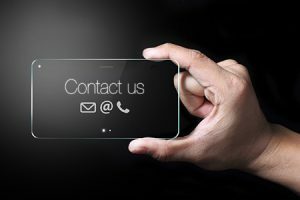 Rest assured that we will NEVER provide your contact information to any third parties or outside organizations. Your info however, may be used to keep you up-to-date on recent news concerning our company and special promotions being offered. Thank you again for taking the time to contact us. We hope to work with you on your upcoming glass project in the near future.